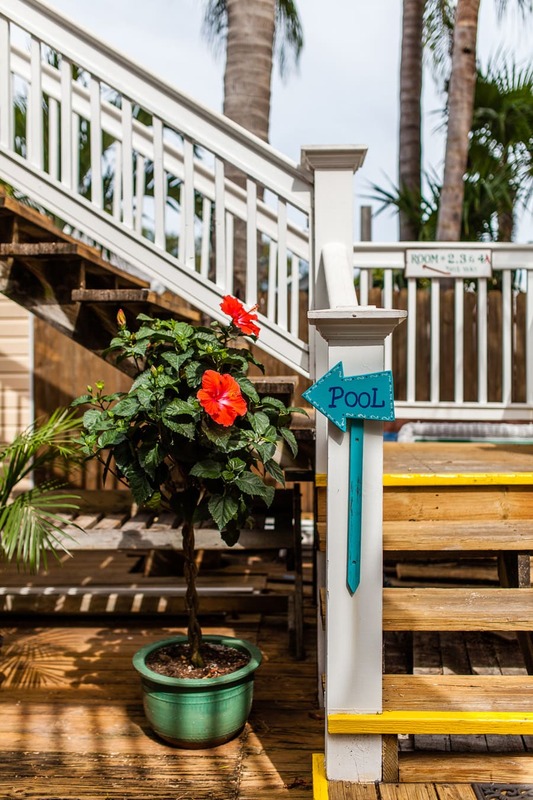 Located in the heart of Old Town Key West, the Wicker Guesthouse offers a secluded island oasis of tropical gardens in a tranquil island setting. Start the day with a complimentary continental poolside breakfast. Then relax and forget your cares while lounging poolside with a good book or napping in one of many cozy spots. Our spacious and lush complex of six meticulously restored houses spans an entire block. The rooms surround the lush oasis of our sundecks and sparkling heated pool where we welcome you to relax and forget your cares. We offer you a large variety of Florida Keys Lodging and Accommodations in clean, bright and cheerful rooms all with private baths. We also boast one of the largest lushly landscaped tropical gardens in our island city, with many cozy spots to read a good book or take a nap.